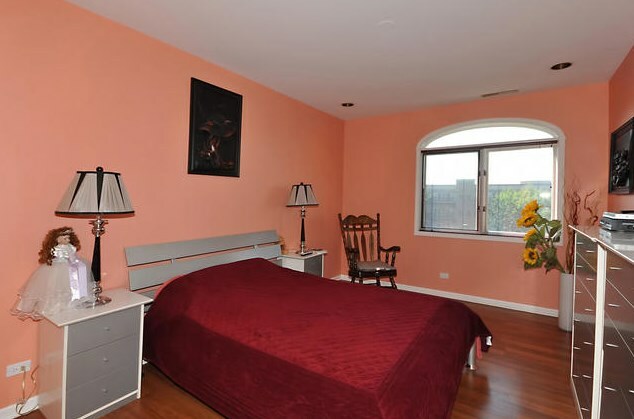 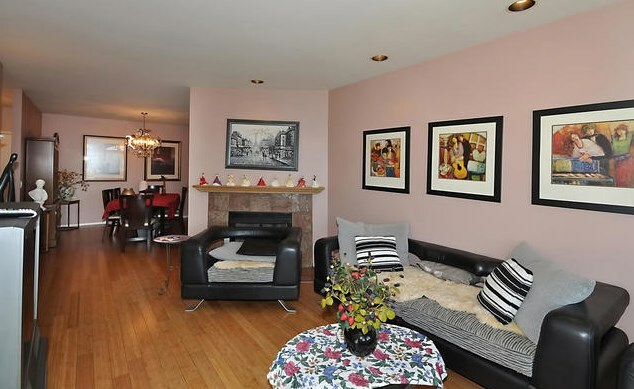 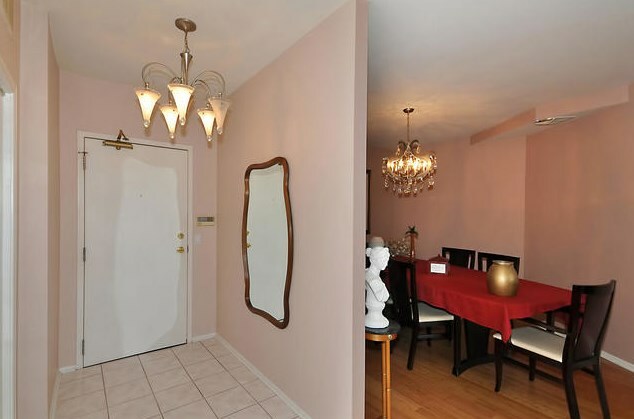 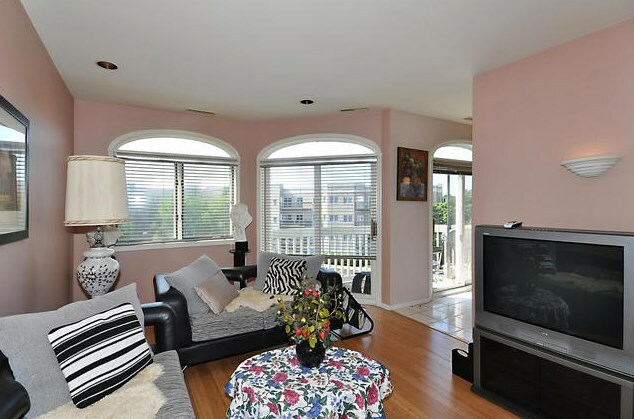 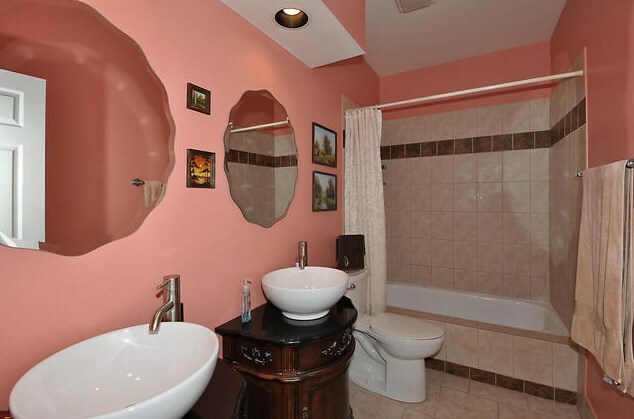 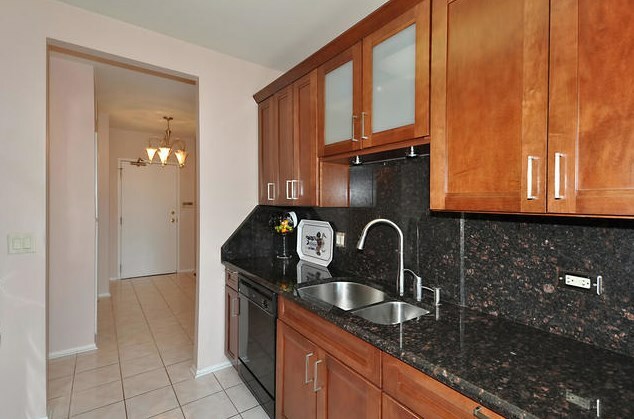 Beautiful & Spacious 2 Bedroom & 2 Bath. 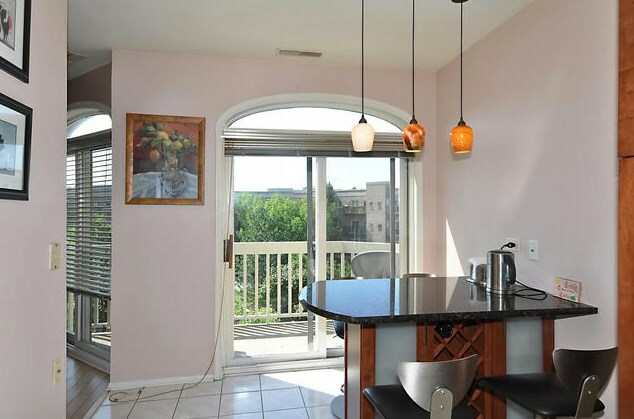 Top Floor in Great Complex. 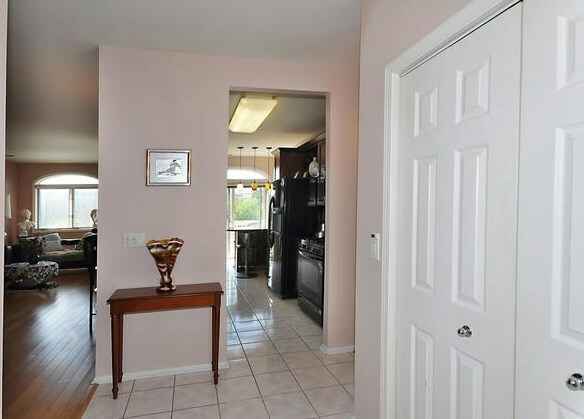 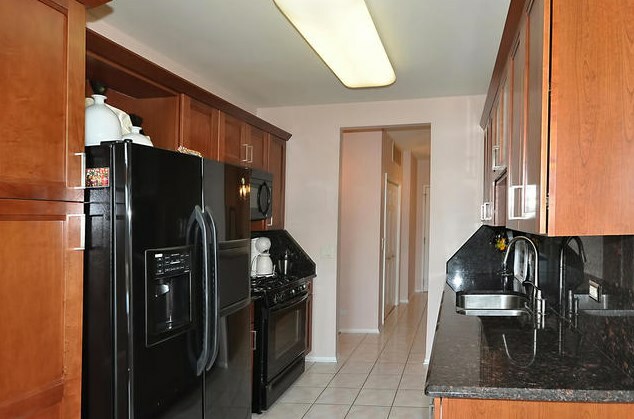 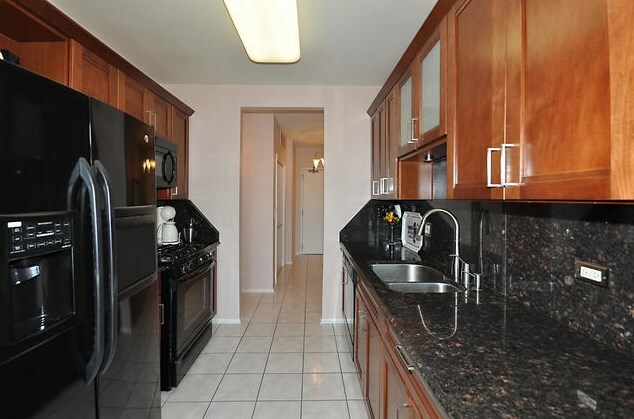 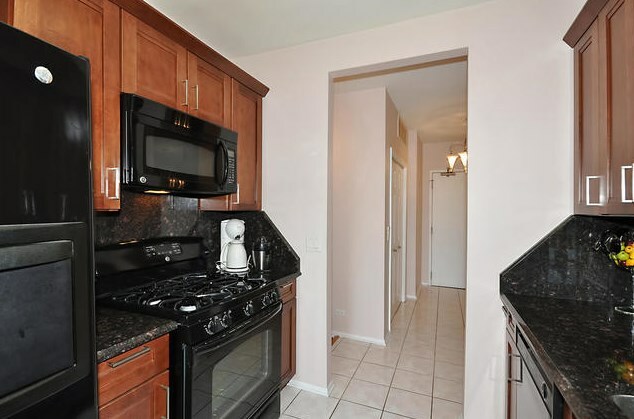 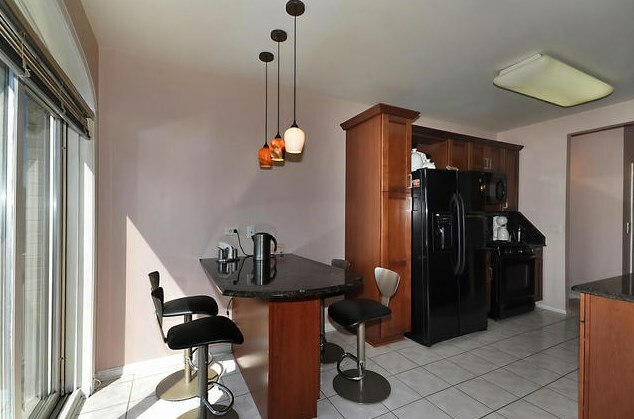 Kitchen Has Granite Counter Tops, Granite Back Splashes & Newer Appliances. 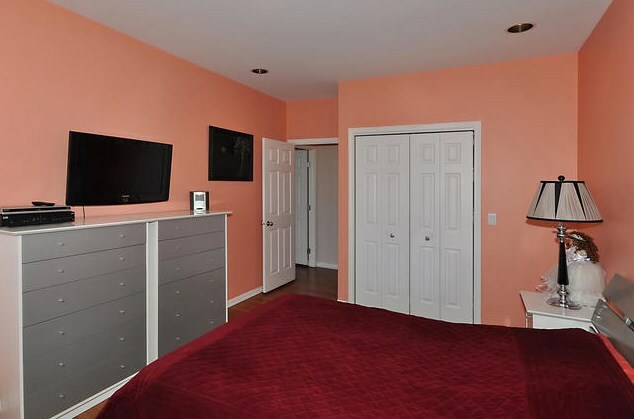 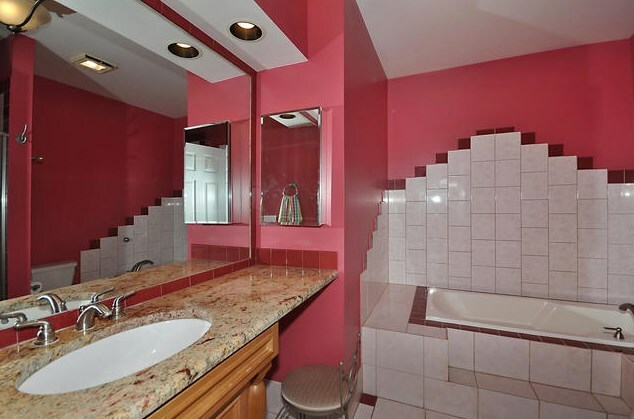 Master Bedroom Has Nice Size Walk in Closet & Updated Bath. 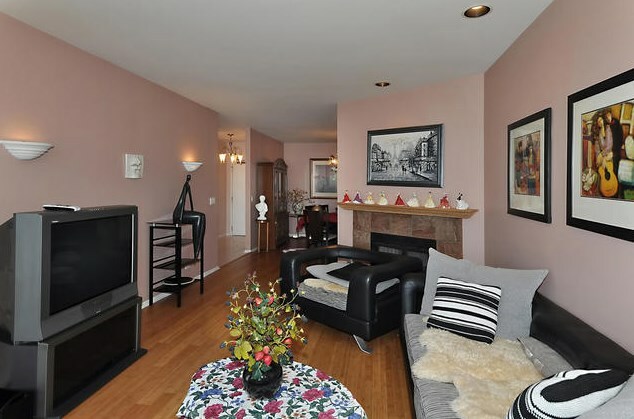 Hardwood Floors & Gas Fireplace in Living Room. 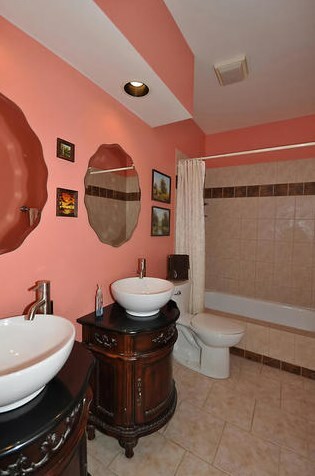 In-Unit Washer/Dryer. 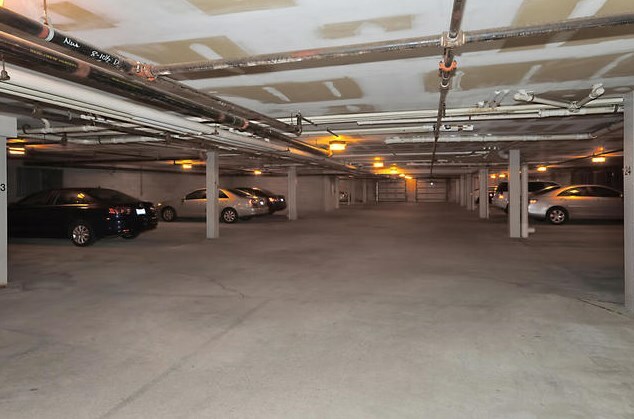 Heated Garage Parking. 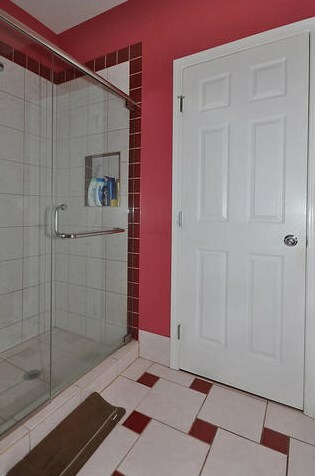 Extra Storage. 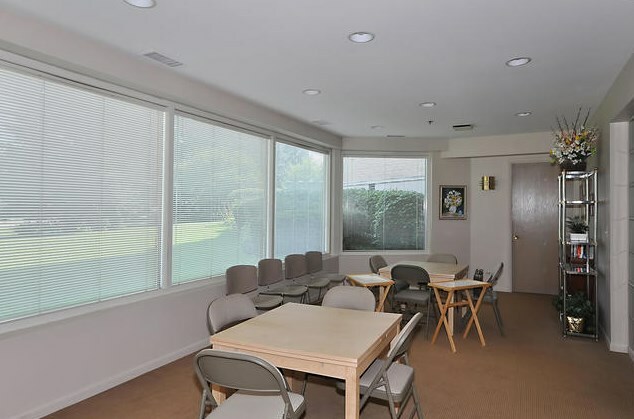 Newer Windows & New Roof. 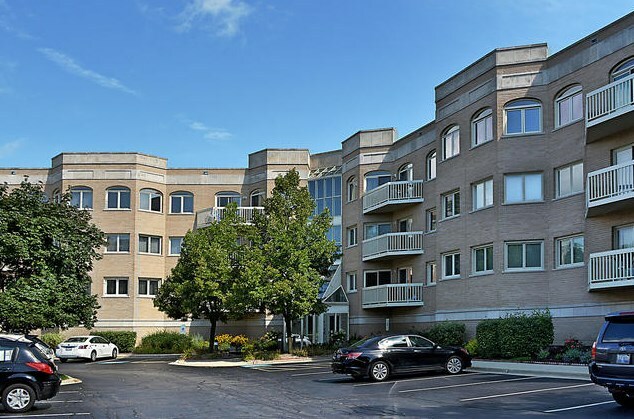 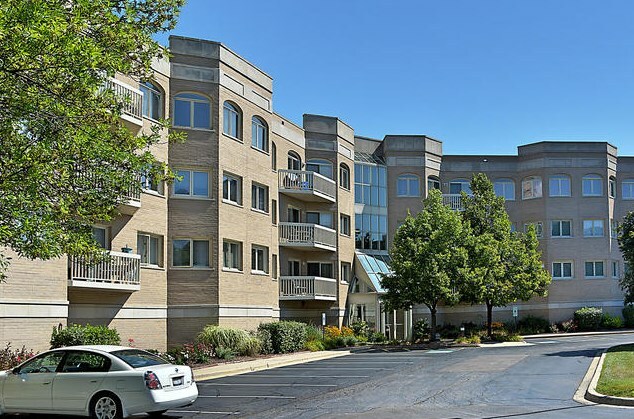 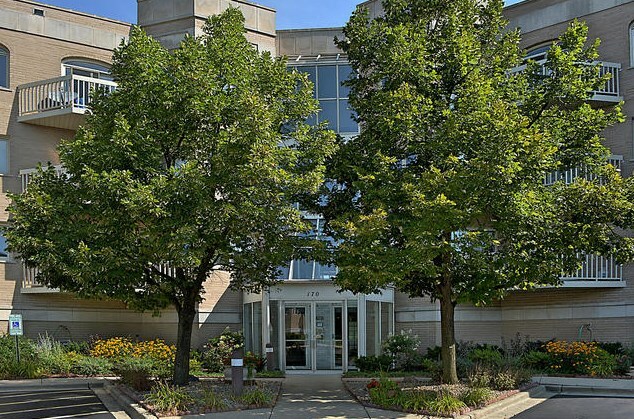 170 Manchester Drive #407, Buffalo Grove, IL 60089 (MLS# 10142201) is a Condo / Townhouse property with 2 bedrooms and 2 full bathrooms. 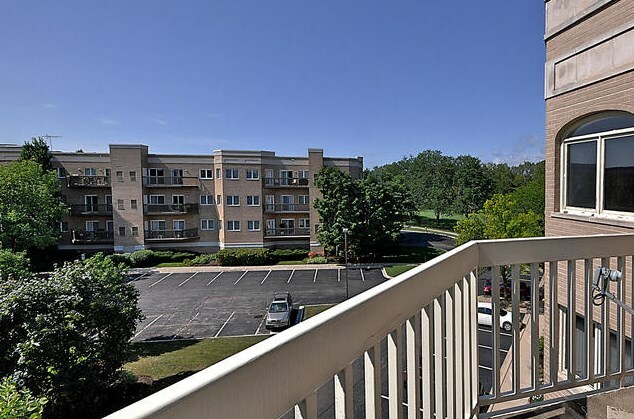 170 Manchester Drive #407 is currently listed for $229,900 and was received on November 21, 2018. 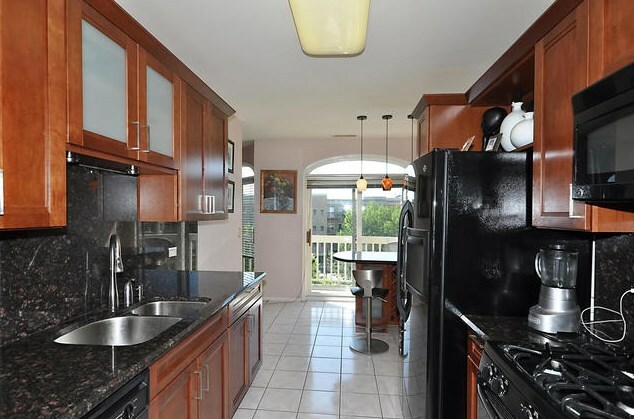 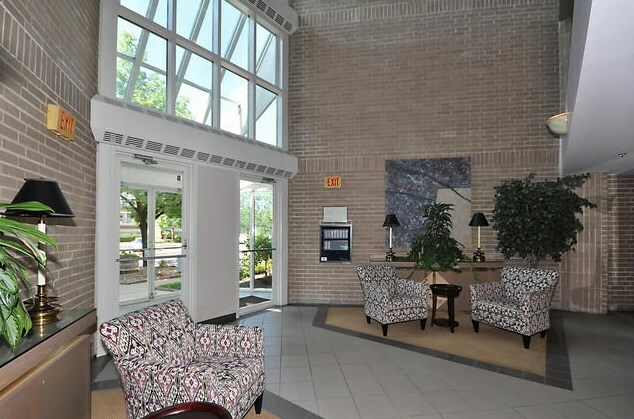 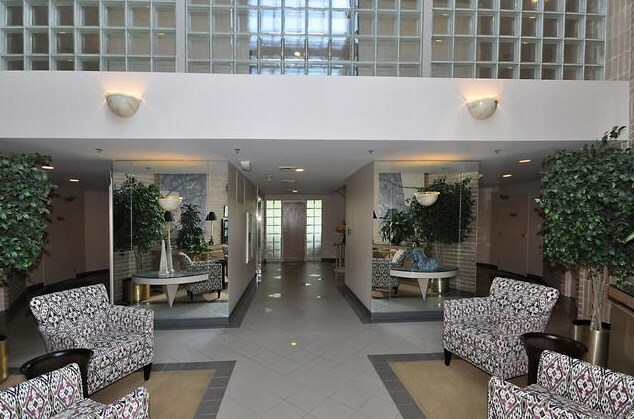 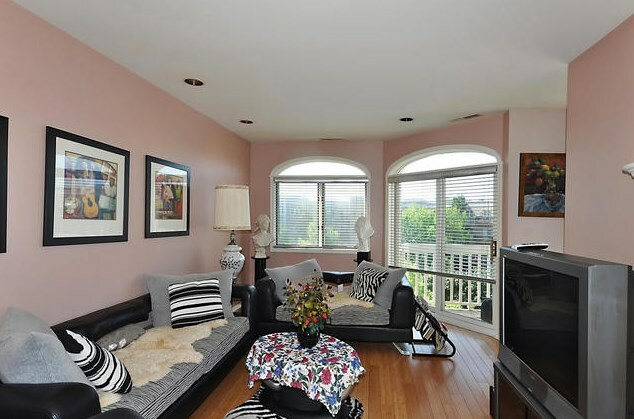 Want to learn more about 170 Manchester Drive #407? 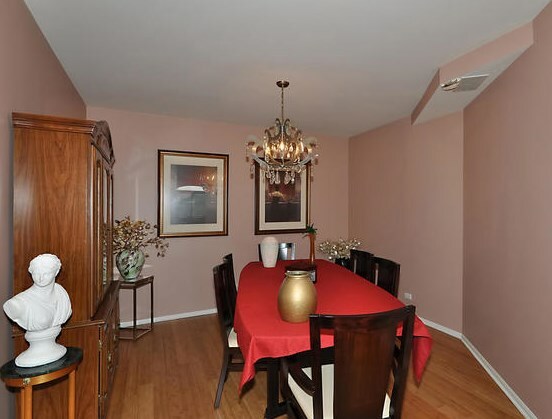 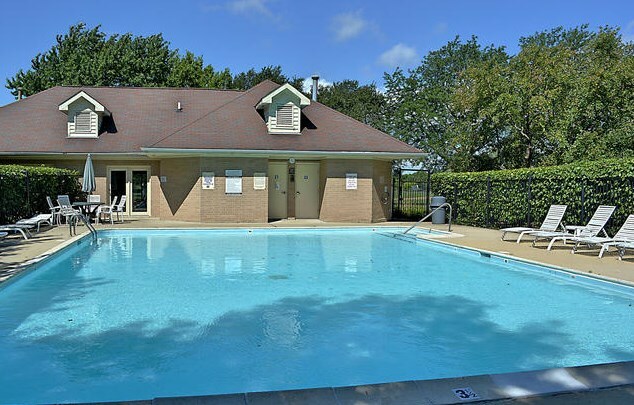 Do you have questions about finding other Condo / Townhouse real estate for sale in Buffalo Grove? 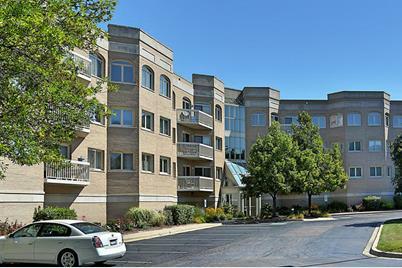 You can browse all Buffalo Grove real estate or contact a Coldwell Banker agent to request more information.